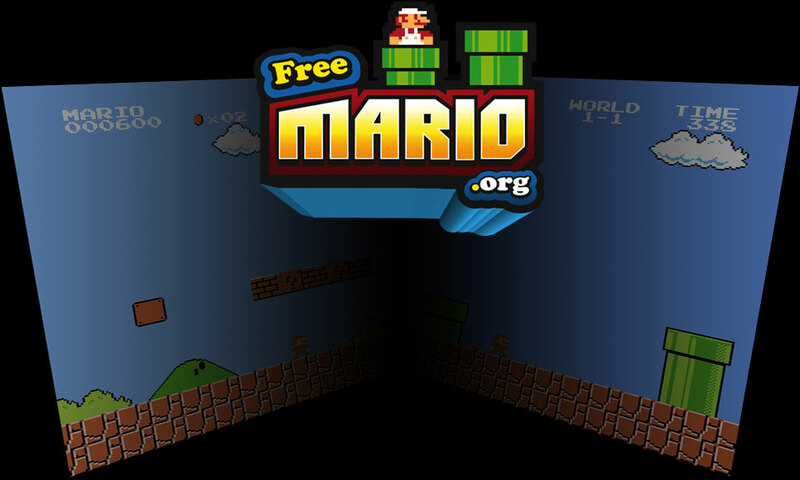 Free Mario - Play the best Mario game online! Mario is everyone's favourite plumber and an all time classic video game. You can play Mario for free here. Mario first appeared in the arcade game Donkey Kong in 1981. This classic version brings together Mario and some very special guests. Enjoy! Use the arrow keys to move, and Z to jump, avoid most things that move! As you get better, try X for running/attack and S for an alternate attack. It all depends which character you are using. If you get bored of Mario, try other characters like Link or MegaMan!